- Building, 9th Floor, Lift with the second. - Air - Furniture - Sanitary toilet well. Facility - Air-conditioning, bed, wardrobe, table, TV stand, table, bed, cable TV. 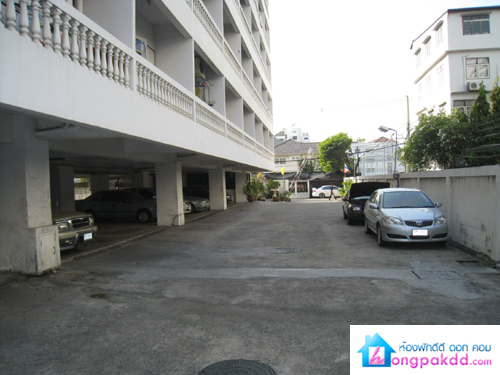 - Telephone, elevator, parking convenience. - Security. 24 hour high speed wireless internet. - Pay 10,500 baht to anywhere. - Water supply rate of 16 baht per unit. 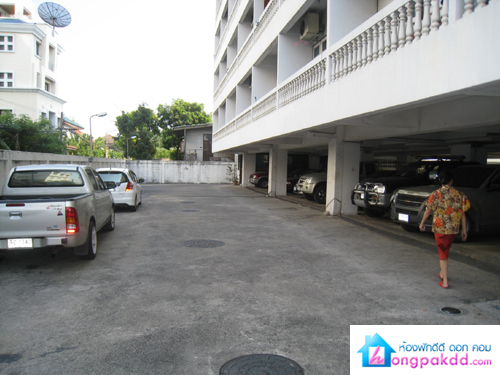 Address 1788/454 Sirindhorn Road Soi 5 Sirindhorn Phlat, Bangkok (after shopping Tang Hua Seng). Thammasat University, Tha Phra Chan. Ear, Nose and Throat Hospital. Car 515, 539, 125 Bus pass Po. 515, 539, 125.